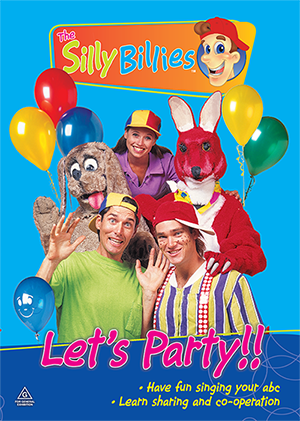 Welcome to The Silly Billies online! 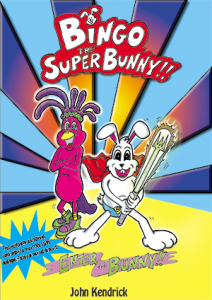 We are Currently Fundraising for Indigenous Literacy. 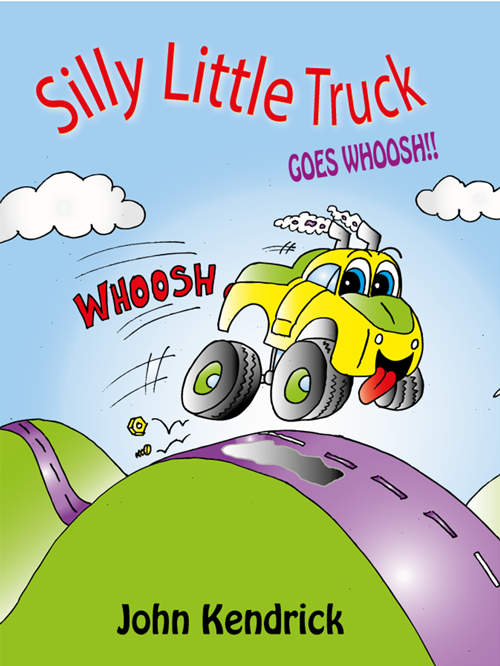 During our last fundraiser for Literacy in Primary Schools, we discovered that Indigenous Literacy levels are a low 25%. 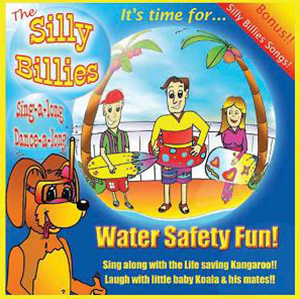 This may explain Australian literacy being only 16th in the world… Let’s help change things for the better!! Profits From Sales Support Indigenous Literacy. 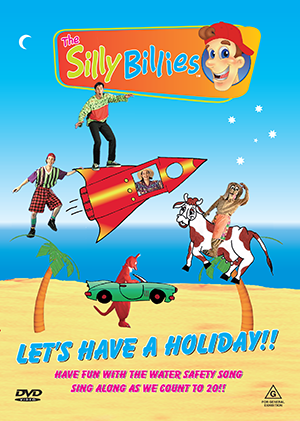 The Silly Billies Have Raised Over $400,000 For Community Groups, Schools, Kindies, Playgroups and Children’s Hospitals Through Our Feature Film And Live Show. 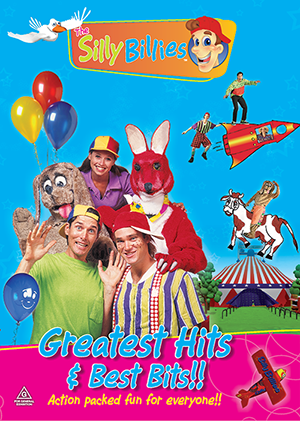 HOT NEWS: RECEIVE A FREE BINGO THE SUPER BUNNY BOOK WITH ANY PURCHASE!! 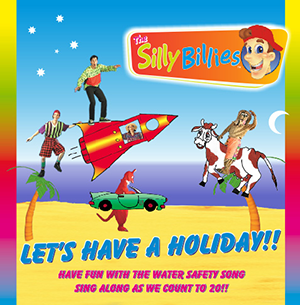 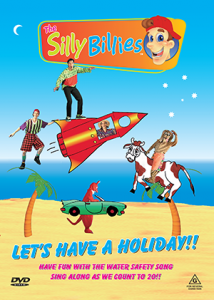 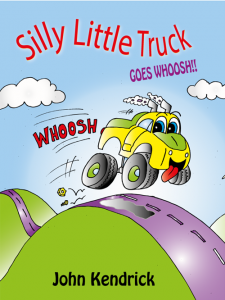 Silly Billies are celebrating 20 years of creating quality Books, ebooks, DVD’s and audio CD’s. Check out our discounted celebration prices and place your order now!